Since 1997 we have had an uncompromising determination to achieve excellence in everything we undertake. From our proudly made in the USA products to our customer service, our goal is to provide you with the best gun cleaning supplies and gun cleaners. Having the privilege to work with valued customers who share the same passion about their firearms, successful hunts, and record setting groups is why we strive to be the care and maintenance manufacturer of choice. Shop our gun cleaning kits now. Great Products & Great Customers Are A Great Winning Combination! 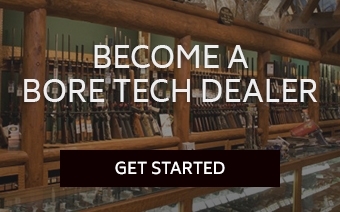 The best and most advanced gun cleaning supplies on the market. 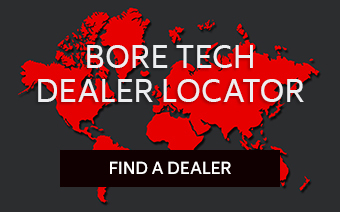 Bore Tech is the #1 source for premium quality gun cleaning supplies and products. 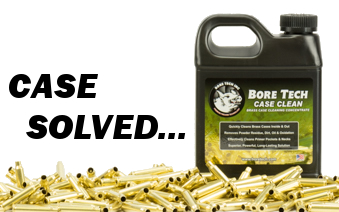 With a focus on accuracy and perfection, our robust line of gun care products includes pistol cleaning supplies, rifle cleaning supplies, shotgun cleaning supplies, gun cleaning solvents, and more. Out of the box thinking and unmatched innovation has allowed us to deliver the most technologically advanced gun cleaning supplies and gun cleaners in the industry today.